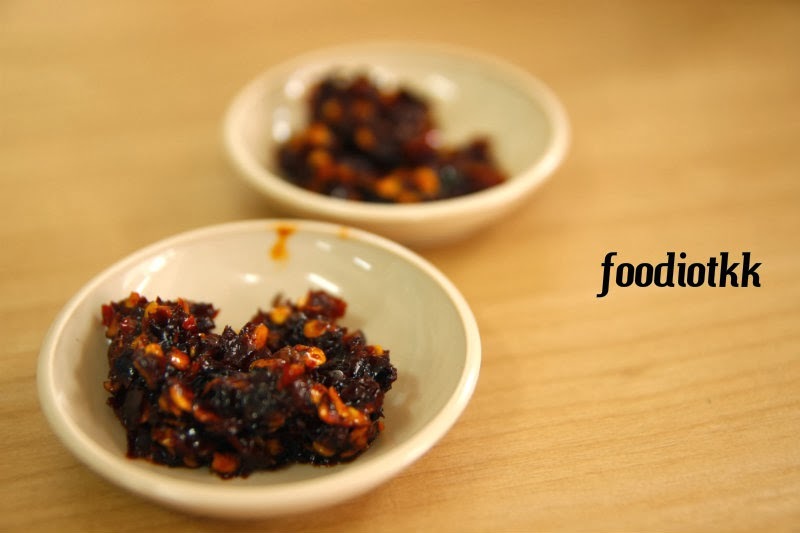 So far I have only covered 2 restaurants in Pavilion Bundusan -- the Ben's Satay Celup and M&E Teppanyaki & Cafe. There are more to come! 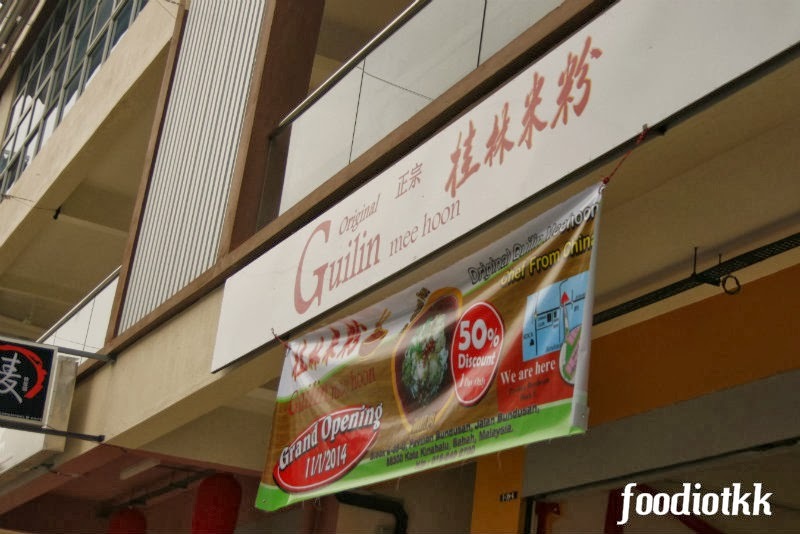 Guilin （桂林） is one of an important city in GuangXi （广西） Region, which is located around the western China quite close to South East Asia. You might heard of Guilin before because of the famous rock formation around the river and AirAsia Malaysia fly direct to Guilin from KL at frequencies of 4 times a week! It is merely 4 hours away, not very far from here! 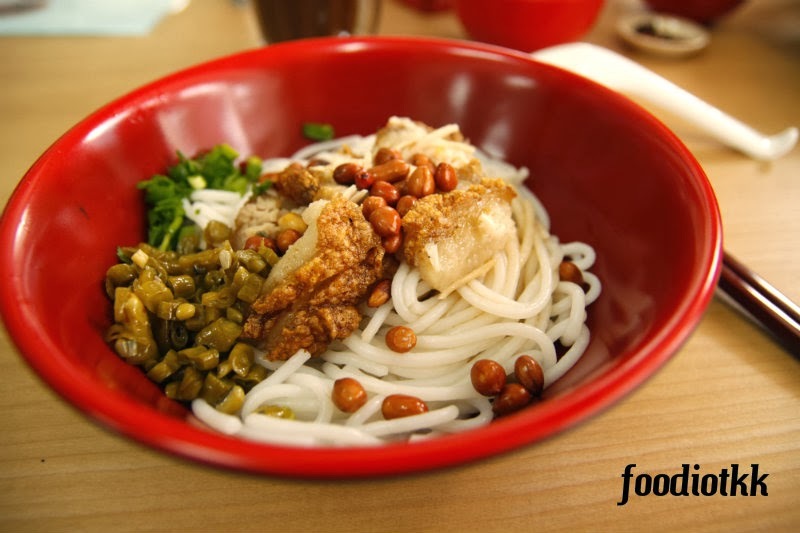 In term of food, everyone in Guilin is eating Guilin Mee Hoon (rice noodle) for breakfast! 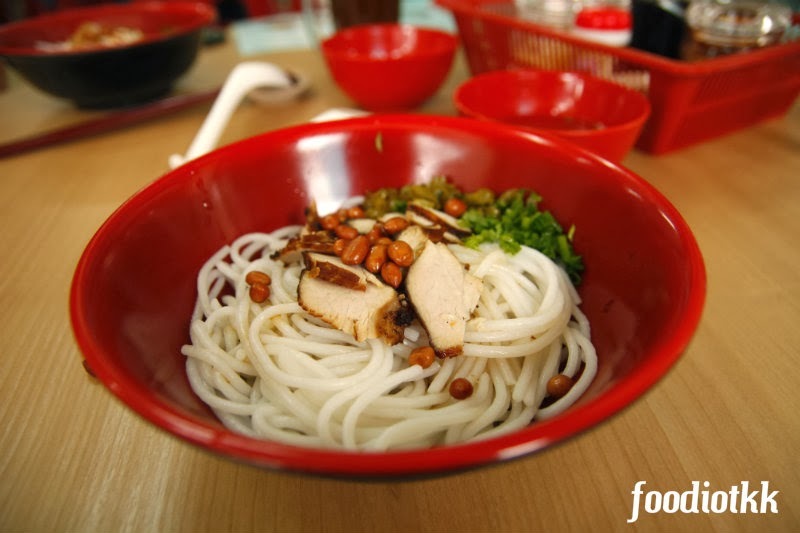 Their mee hoon is much thicker than the ordinary mee hoon you can find here in Malaysia! 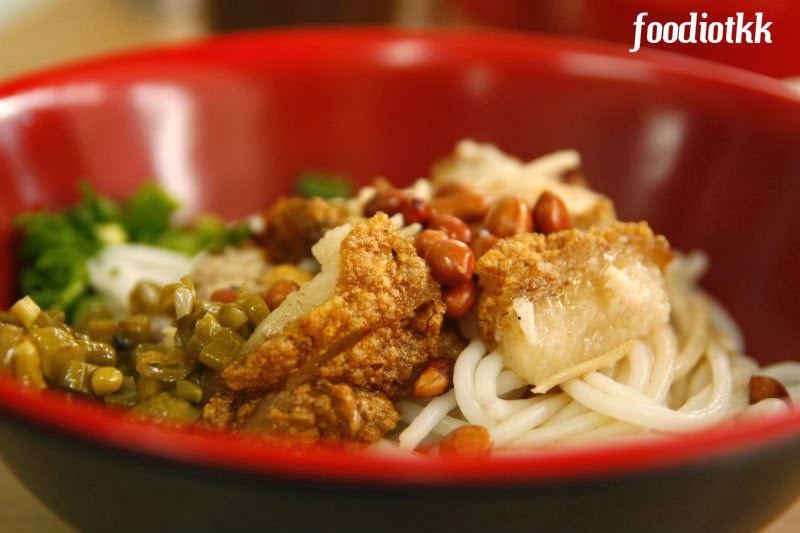 The mee hoon is cooked, then sprinkled with light soy sauce or meat gravy, handful of fried ground nuts, long bean, scallion and few pieces of meat. 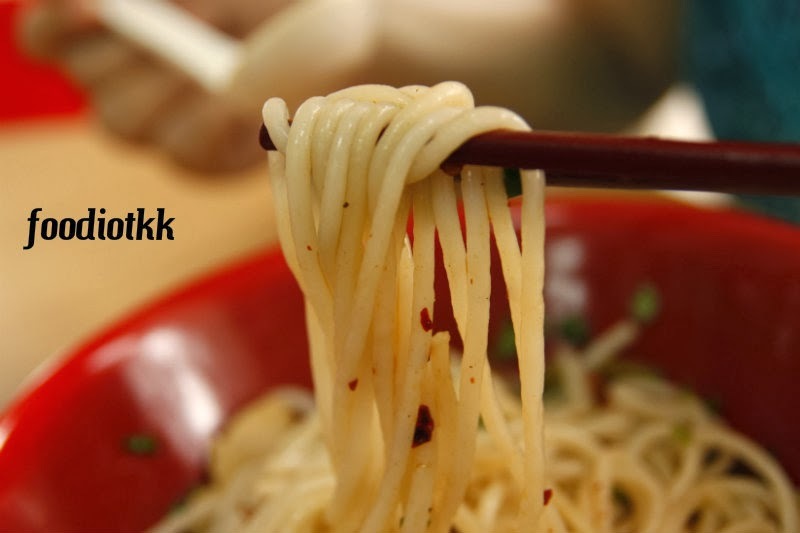 Sound tasty? 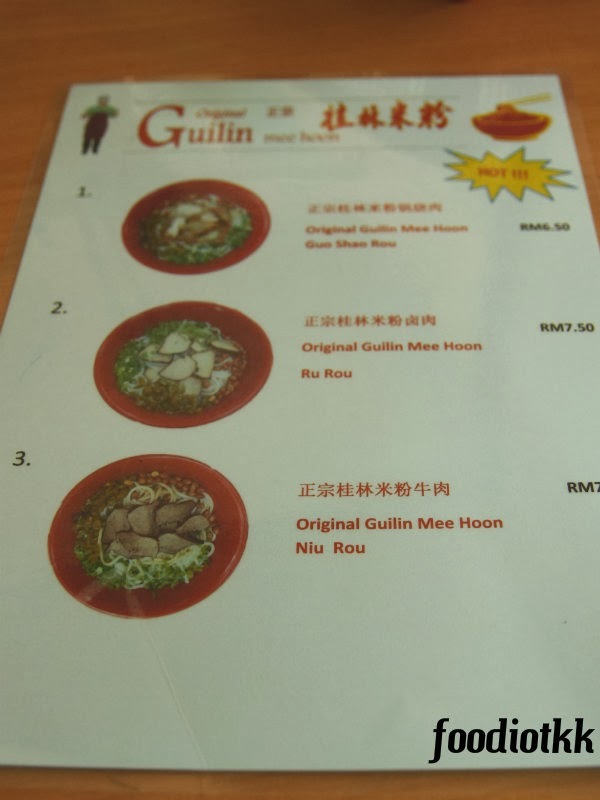 Guilin Mee Hoon is now available in Sabah!